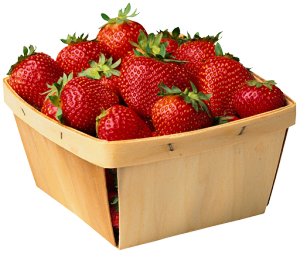 Featuring fresh local strawberries, homemade strawberry shortcakes, strawberry sundaes and ice cream! Business Sponsors: The Art of Dentistry, Buckley’s Great Steaks, Diamond Casting & Machine Company, Dr. Davis Ice Cream, Helfman Lasky & Associates, the Hollis Veterinary Hospital, Hollis Family Chiropractic Center, Technology Garden, Tulley GMC, Udelsman Associates, Peters of Nashua, Toyota of Nashua, and Hollis House of Pizza. Supporters: Hollis Auto, Morin’s Landscaping, Farm Design, Timber Post Bed & Breakfast, Dr. Ed Klopker – Orthodontist, Mile Away Restuarant, Fratello’s Italian Grille, Pats Peak, Boston Duck Tours, Bahama Breeze, Home Depot, and NH Fisher Cats.